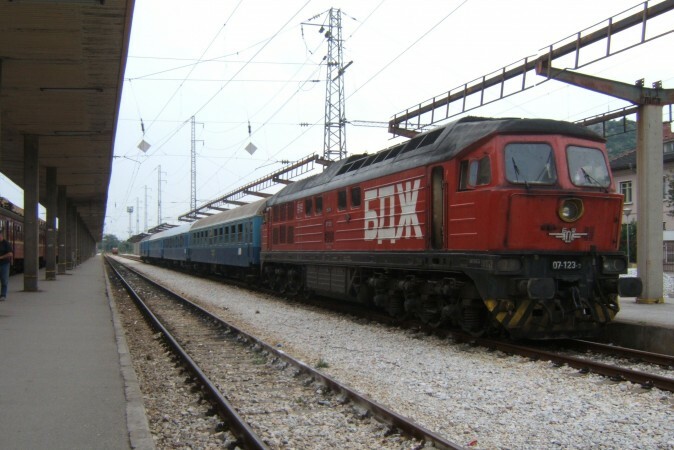 Bulgaria’s government is backtracking on plans to reduce state railways BDZ train services, transferring 40 million leva (about 20 million euro) to make up for a reduction in the state subsidy for the troubled carrier. The move came five days after 38 passenger train services were cancelled because they were loss-making and used by only a small number of passengers. 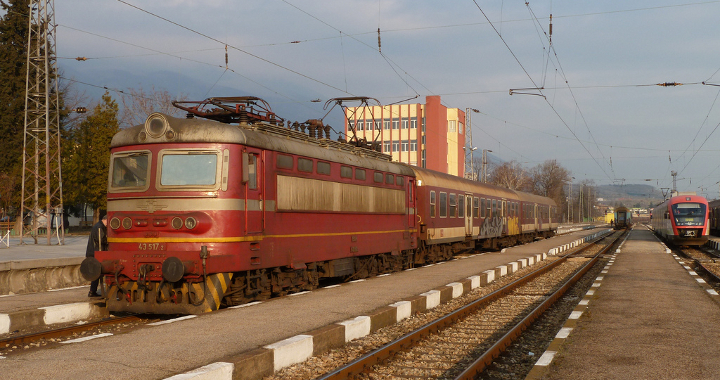 The cancellations were mainly along provincial routes between small towns, but local media highlighted that one of the routes slated for cancellation was that between the Danubian city of Rousse and the Black Sea city of Varna – historically, Bulgaria’s first-ever passenger line. BDZ had planned to stop a further 90 trains as of February 1 and gradually to cut employee numbers by 1500, mainly through natural attrition such as retirement. The cutbacks prompted threats of protests by railway unions, as well as public protests. 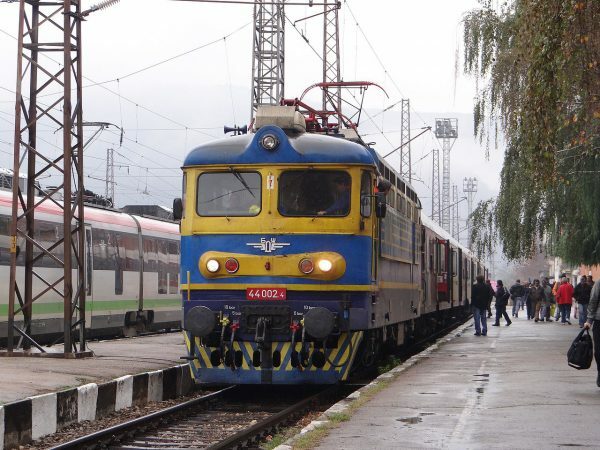 On January 16, a few hours before the announcement that the government would come up with the money to keep the services going, a reported 500 people protested at the railway station in Mezdra, an important stop on the Sofia-Vidin line and one of the stations affected by the cutbacks. 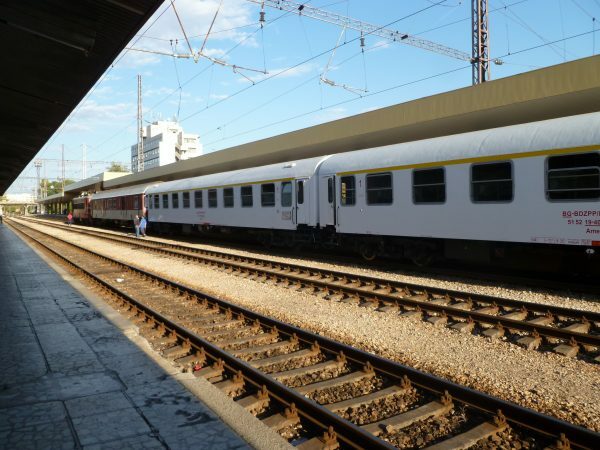 Two days earlier, the Bulgarian National Assembly’s committee on transport approved a resolution calling for the BDZ rail service cutbacks to be reversed. 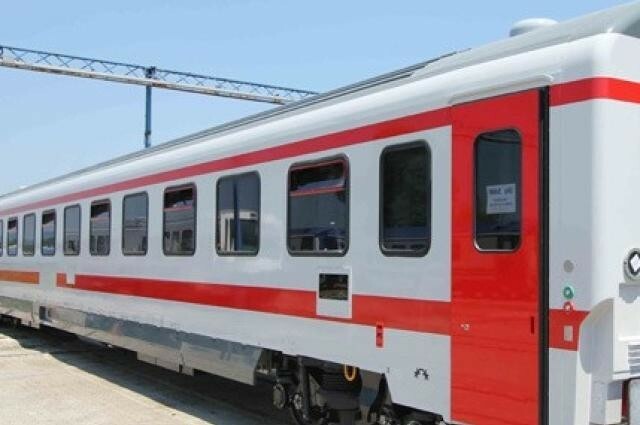 On January 16, Ivailo Moskovski, Transport Minister in Bulgaria’s centre-right coalition cabinet, said that he had spoken by phone with his finance minister colleague who had agreed to shift the 40 million leva to keep the rail services going. Moskovski cautioned, however, that the 38 trains that had been cancelled might not be brought back “in full”. This was because some of the rolling stock was not up to safety standards and technical requirements. 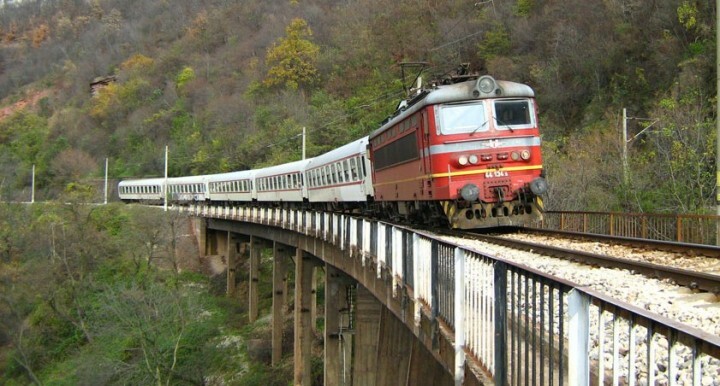 This week in Parliament, Prime Minister Boiko Borissov said that he would not allow there to be settlements that remained without train services – even though Borissov also had spoken about seeing the train service from Bankya, his home town, supported by just a handful of people. A draft decree annulling the decision to stop more trains as of February 1 will be tabled at a scheduled cabinet meeting on January 21. Moskovski said that he had discussed with Finance Minister Vladislav Goranov seeking Brussels’ approval for the state aid. The money to be transferred to enable BDZ to keep operating the trains had been earmarked for capital spending. The leadership of BDZ will have until mid-February to come up with a plan for financial stability, recovery and development of the state railways, Moskovski said. This should also include an investment programme with a horizon of at least seven years. This was a European Commission requirement for approval of state aid for railways. He said that the EC was entitled to expect this “because it is pointless that we go to them every year and want approval for state aid without a guarantee that the company will be stabilised”.